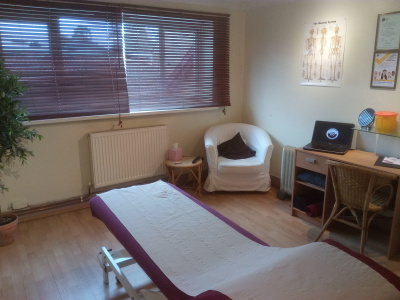 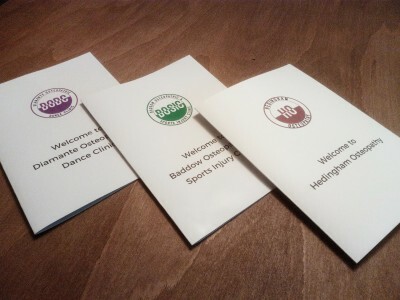 Osteopathy is a hands-on system of assessing, treating, managing and preventing a range of musculoskeletal conditions. 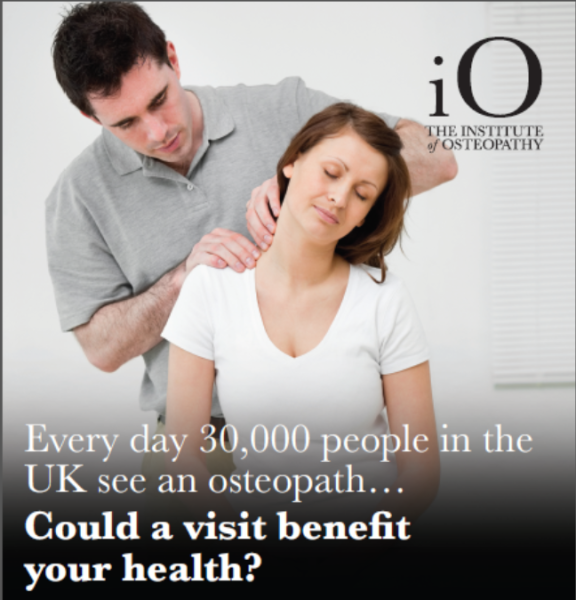 Osteopathy is safe. 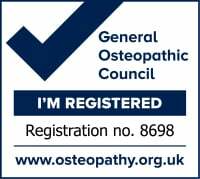 Osteopaths undergo a minimum of 4-5 years of training and must be registered with the General Osteopathic Council (GOsC), which sets a strict code of practice every osteopath must follow. 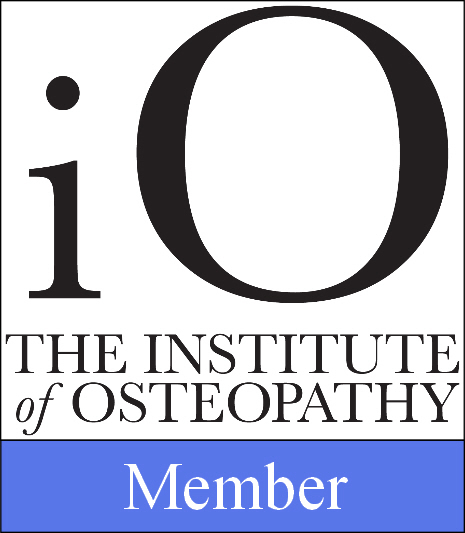 Osteopaths frequently work alongside other healthcare professionals and the National Institute for Health and Care Excellence (NICE) advises that GPs can safely refer patients to an osteopath for treatment.